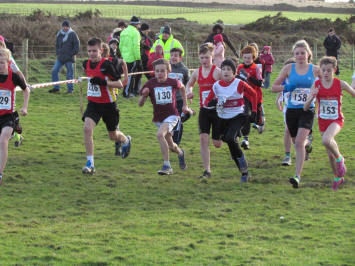 The results of the Microgaming Isle of Man Cross Country Championships and Round 4 of the Cross Country League have now been posted. Well done to everyone who took part or volunteered on the day. The IOMAA would like to thank Northern AC and Western AC for their efforts in ensuring that the event took place given the recent weather conditions. MICROGAMING CROSS COUNTRY LEAGUE ROUND 4 AND IOM CROSS COUNTRY CHAMPIONSHIP TO BE HOSTED BY NAC. Further to last week’s postponement QE2 is still unfit for use therefore a decision has been made to move the fixture to Crossags, the course was inspected by NAC officials yesterday and it is holding up well. The IOMAA would like to thank both NAC and WAC for their co-operation in ensuring the Championships go ahead at this busy time of year. Further details can be found on the Cross Country Page.